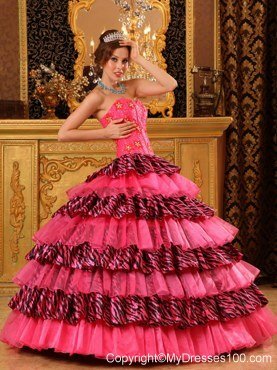 Quinceanera Dresses are as important as wedding dresses, as it is a celebration of a girl's transition from childhood to adulthood in the Latin American community. 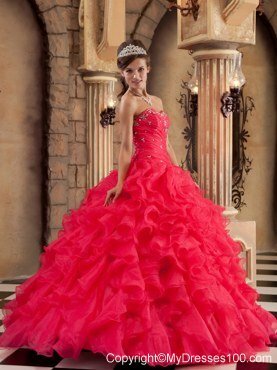 So it goes without saying that the quinceanera princess has to look beautiful on her special day. 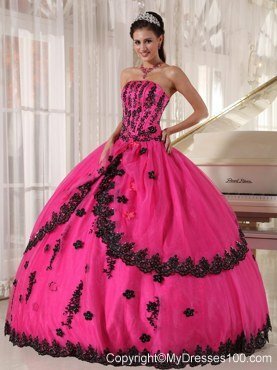 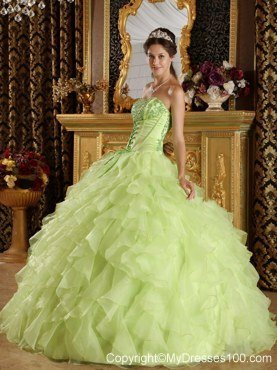 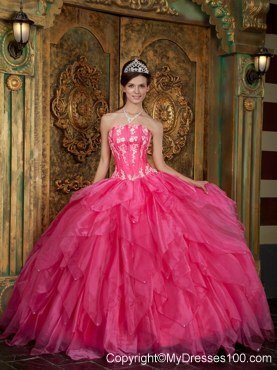 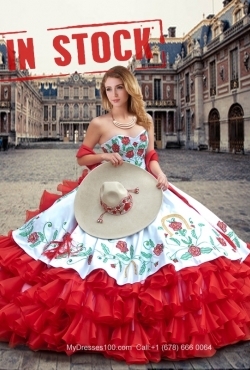 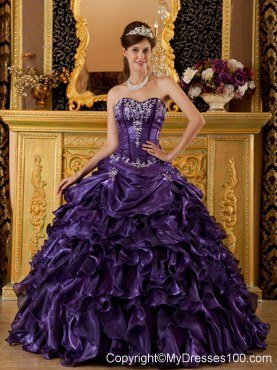 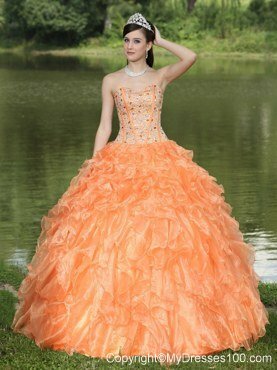 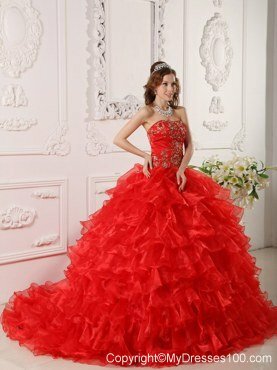 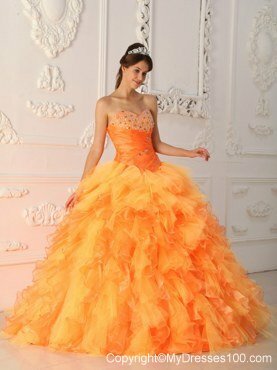 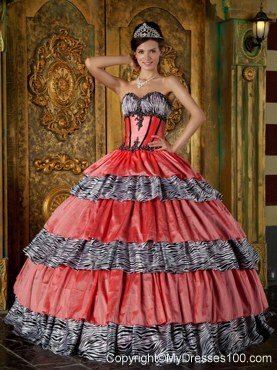 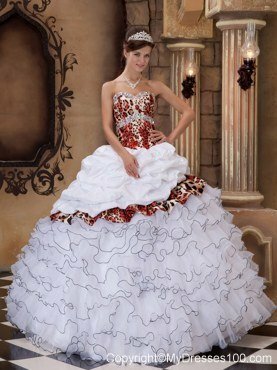 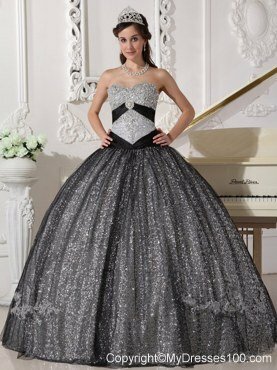 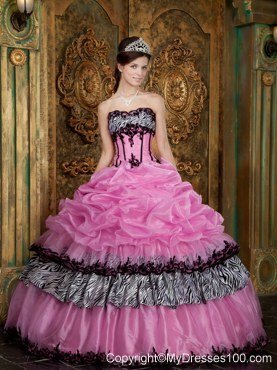 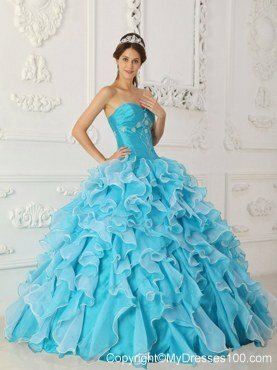 MyDresses100.com offers diverse selections of 2014 quinceanera gowns, specially designed for the girl who is about to commemorate her entry into adulthood.